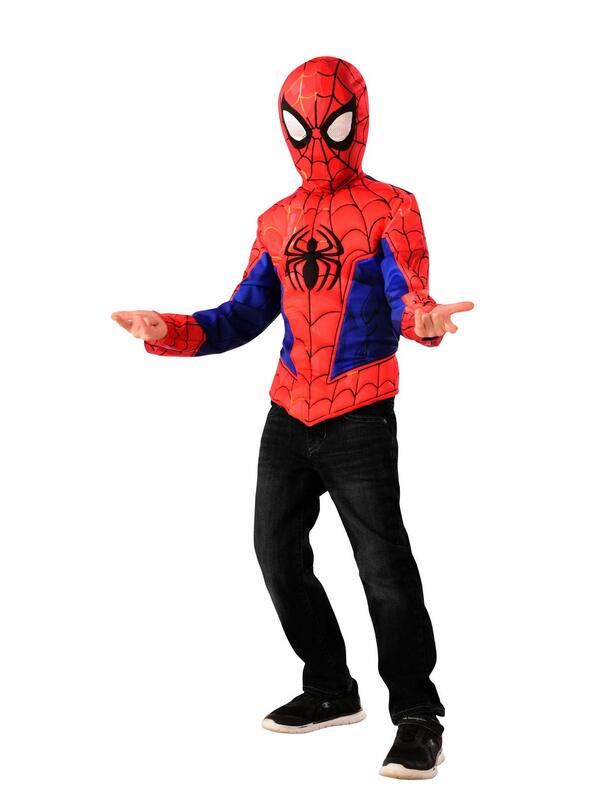 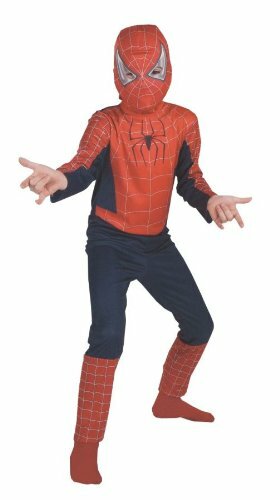 Spider-Man Deluxe Teen and Adult Costume As Spider-Man you can battle with Sandman, Goblin, and Venom to save New York City! 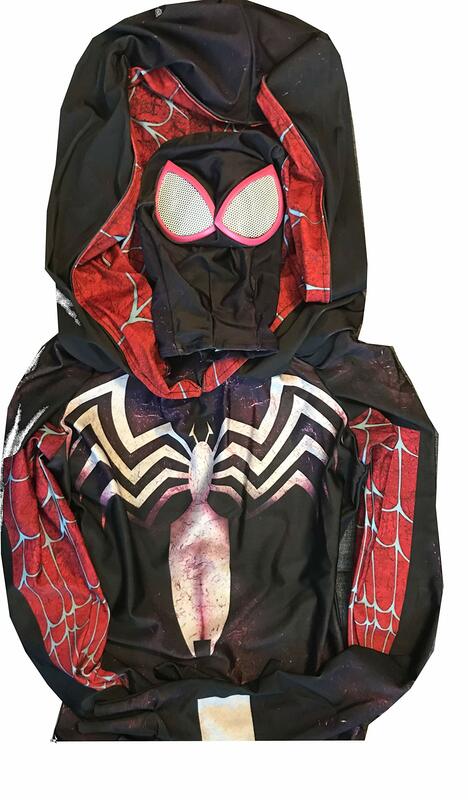 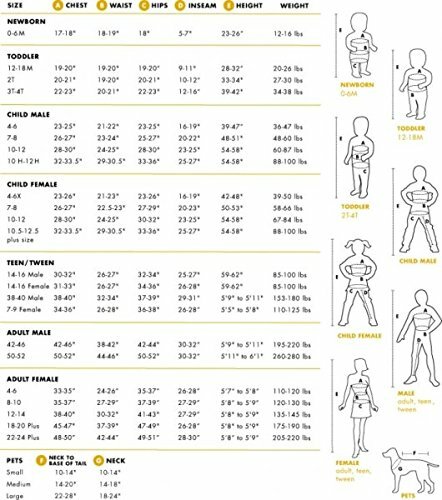 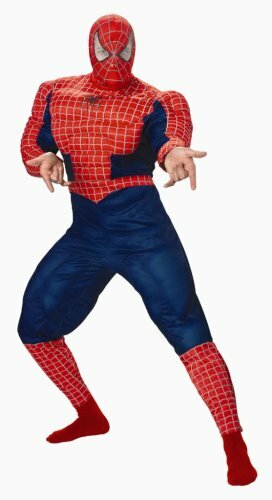 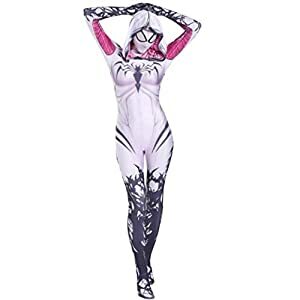 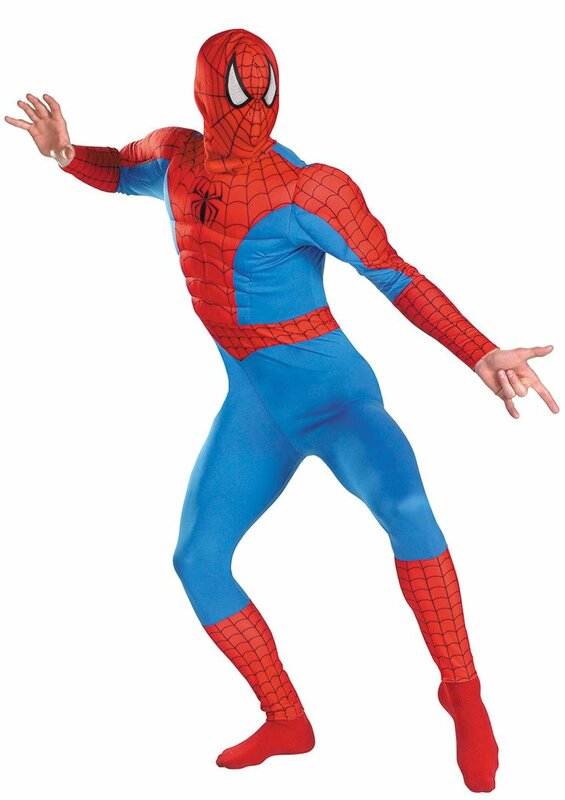 Spider-Man muscle costume includes: Jumpsuit with muscles in legs and torso with character hood. 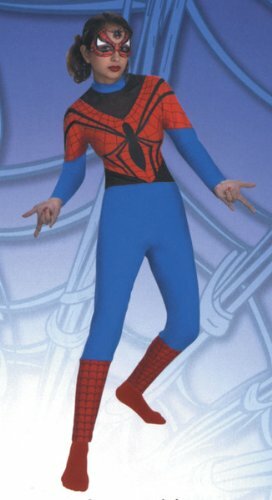 Available sizes: Teen (38-40) Adult (42-46) To complete this look, don’t forget our Spider Man gloves and boot covers.